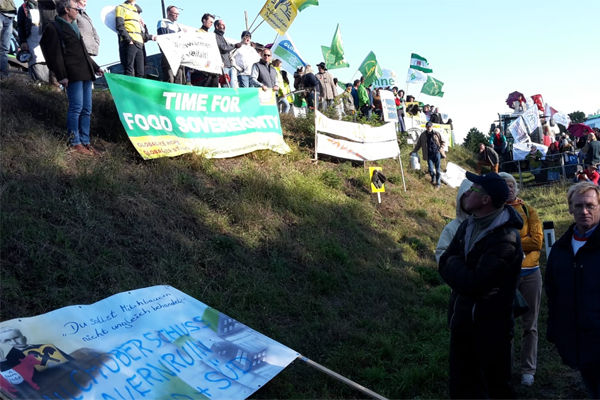 A protest gathering of IG-Milch, the Austrian farmers organisation, was held at the same time as the Informal Agriculture Council in Schloss Hof, where EU ministers were discussing the fate of the Common Agricultural Policy (CAP) after the year 2020. “We demand a reversal of the promotion policy and a clear commitment to a small-scale, ecological and animal-friendly agriculture,” Ewald Grünzweil, chairman of IG-Milch said. 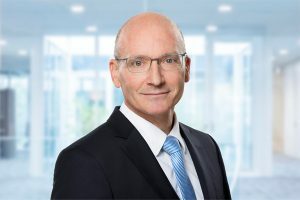 IG-Milch calls for the reintroduction of the suckler cow premium and a promotion of permanent grassland in Austria. 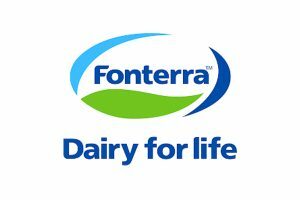 The message is that the preservation and the extension of permanent pasture combined with an extensification of the dairy cattle farming leads to healthier food and protects the climate. Subsidies for new production capacities for milk are to be discontinued immediately, as they continue to burden the overstocked milk market and are therefore a waste of tax money, according to IG-Milch.